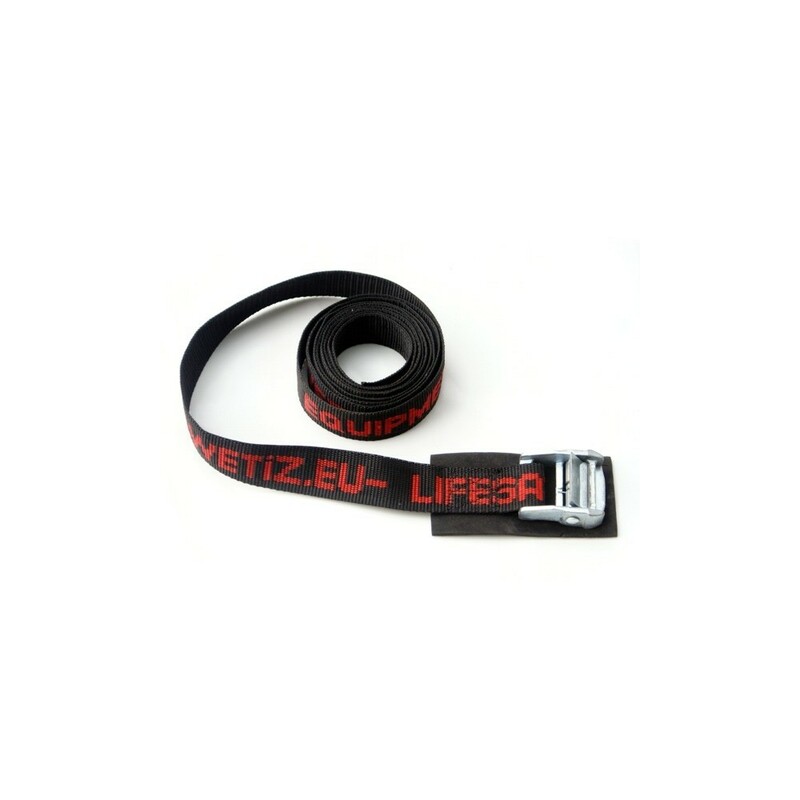 These proven strap retainers are recommended for any equipment which must be reliably packed. 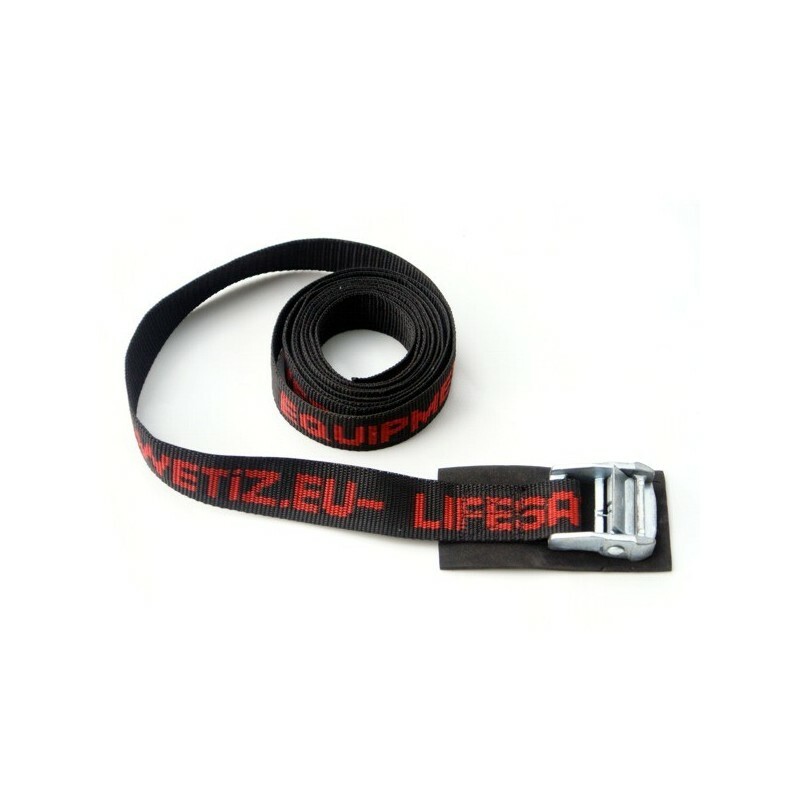 The metal buckle is provided with a neoprene part to protect the packed load/equipment from scratches and damage. 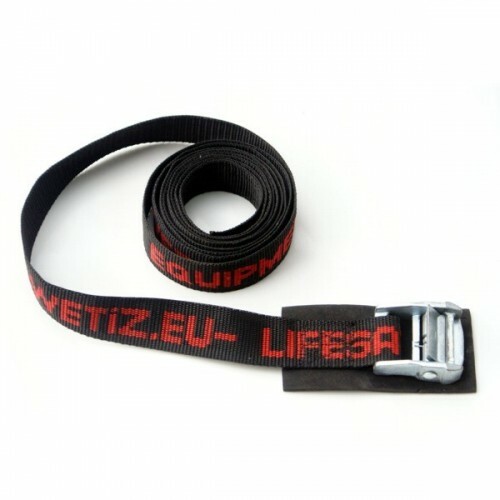 Lenght: 2,5m If you need a longer one click here for the 4,0 m strap.